NGHB believes that your body is a marker of truth. If you have not been taking care of yourself and showing yourself some love, it will eventually catch up with you and will have a negative impact on your health and body. You may have heard about all the wonderful benefits of infra red saunas: anti-aging abilities, detoxification, weight loss and even more? Infrared saunas are a type of sauna that uses heat and light to help relax and detoxify the body, leaving you with an overall feeling of calm, peace and purity. Relax and unwind in one of our sauna rooms and experience these benefits for yourself. Indulge in one of our wonderfully relaxing facial treatment and see the benefits immediately. 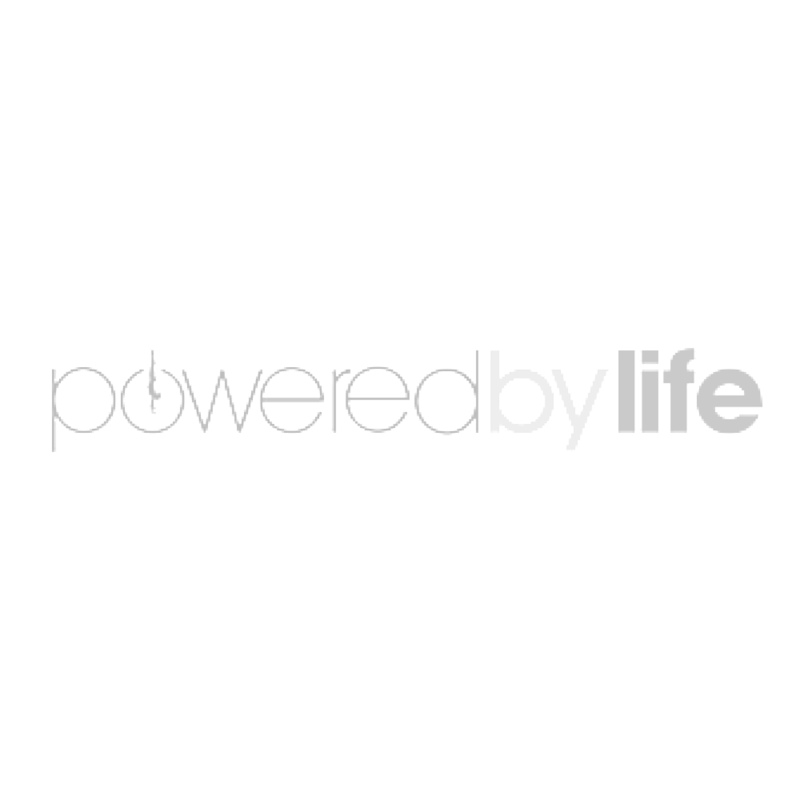 All products used are Australian made and are made from the highest quality organic Aloe Vera. Our cosmecutical range has products to suit all skin types and age groups. Book your free skin consultation today and see the immediate results. Tired of seeing cellulite or stretch marks? At NGHB we are one of a select and exclusive group of specialists that use the amazing Starvac Vacuum Therapy Treatments. This unique treatment works with your Lymphatic Drainage system to help alleviate cellulite and re-shape your body. Experience this amazing treatment and see the results for yourself! We all know it. It's important to take care of our body, but sometimes life can get in the way. Endless responsibilities can make it difficult to prioritise our health and wellness. In today's 24/7 culture, it's never been so important to take time out. You can sign up to a gym, do yoga or join a running club; there are many avenues available. But for those looking for a less intense routine, an infrared sauna can help. 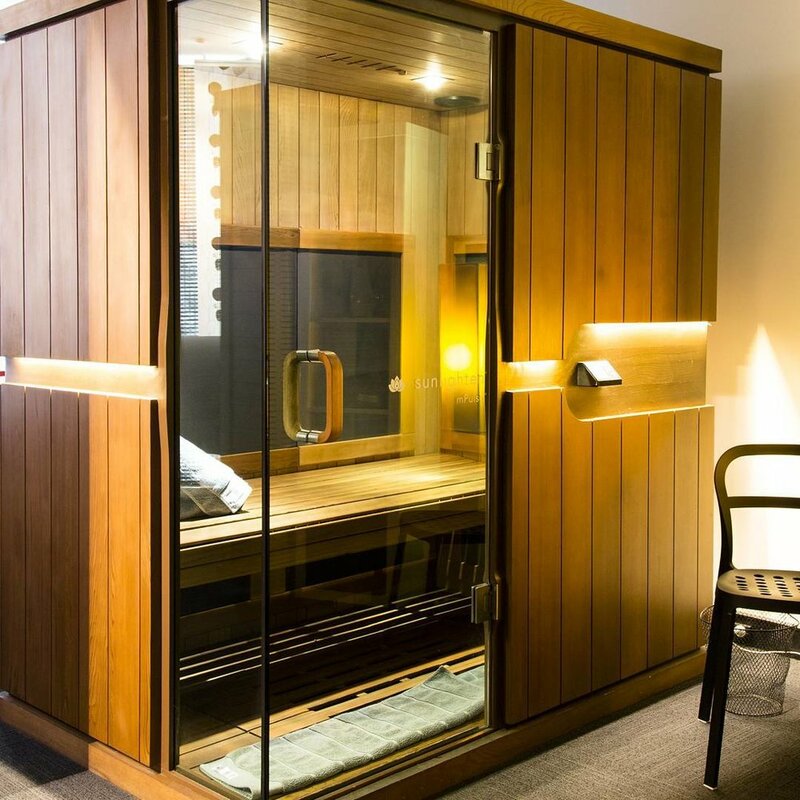 Different to the traditional hot rock saunas, infrared heating gently warms the body from the inside out, pushing the toxins out through the skin, providing you with a deep cleanse all while the cabin temperature remains comfortable. The beauty of using an infrared sauna is that it is an effortless experience. All you have to do is get in, get comfortable and unwind.